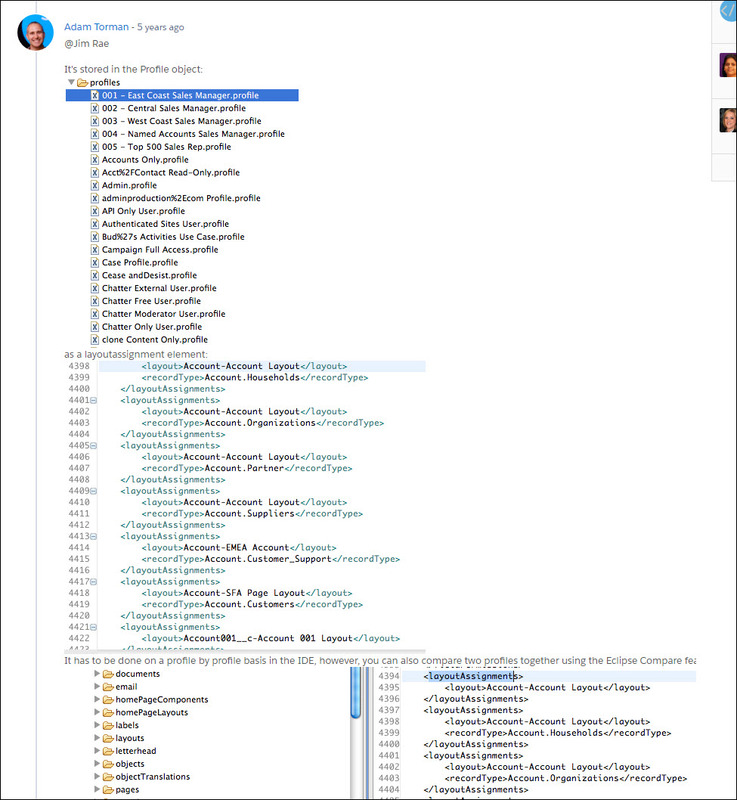 ﻿ Can Welkin Show and Deploy Profile Page Layout Assignments? Can Welkin Show and Deploy Profile Page Layout Assignments? I see Welkin can download the profiles, but when I do so, I only see permission related items, not the page layout assignment. I've seen this done in Eclipse before. 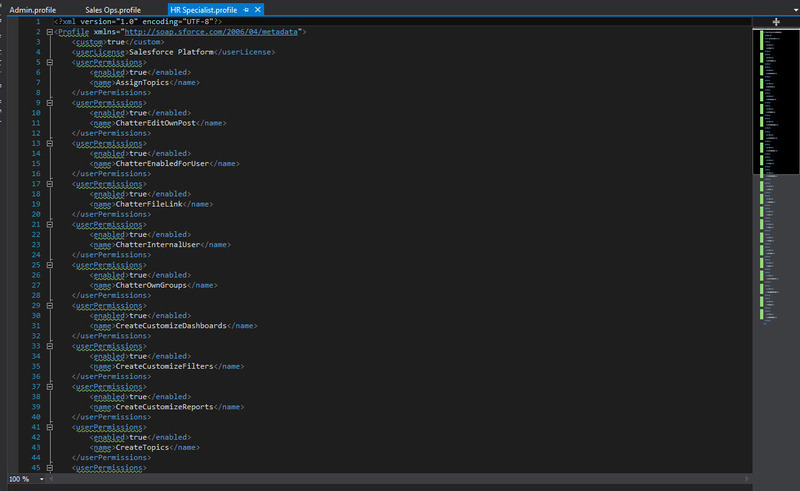 I've attached what is seen in Eclipse and what I see in Welkin. Thank you for this question. Unfortunately, Salesforce handles profiles in a very strange and complex way - contents of the profile file depends on what other items you are retrieving from Salesforce together with the profile. For example, if you retrieve Apex Classes and Layouts together with profiles (in the same request) - profile file will have information about layout assignments and classes permissions. Due to the huge overhead and performance impact in case of retrieving everything from an organization on each pull - it is impossible right now to properly display different information in the profiles. 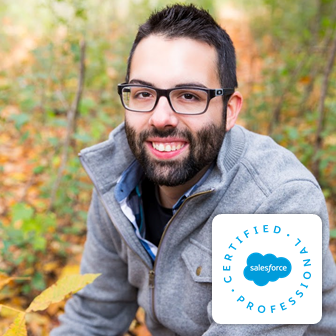 Taking into account recent changes in Salesforce's behavior about permission sets (previously it was the same issue for them, however, in Summer'17 they are changing this approach) we hope that at some point later this approach will be changed for profiles as well. Thank you Vladimir for your reply. Your findings are what I have been finding aswell. I've discovered how to do it via Ant. Downloading the Profiles and all the Layouts so the Profile includes the Page Layout Assignment. Hopefully that helps others coming across this post.